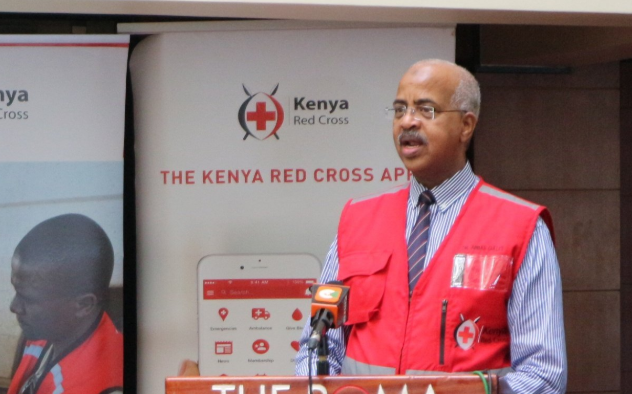 The Kenya Red Cross on Thursday appealed for Sh824,554,720 (about $8.2 million) in funds to help provide humanitarian assistance to 1.1 million people it says are affected by the ongoing drought situation in the country. Secretary-General Abbas Gullet in a presser singled out Turkana, Wajir and Baringo counties as the most affected places. The drought in the East African country was first reported earlier this month, with local media saying scores had already died of starvation. The government has however denied any deaths and pledged to do all it can to ensure no one dies of lack of food. The situation in the affected areas has been worsened by long-delayed rains which affected crop produce. Various agencies have been appealing for help and making donations to those affected by the drought. Next articleOn International Day of Forests, what is the future of Kenya’s Mau Forest?